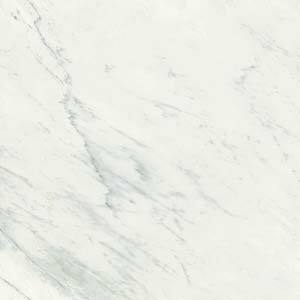 Many people buy granite worktops because they think that they are easy to clean and care for, and while this is mostly true, there are a number of different things that you need to look out for when you go to clean your brand new granite worktops. 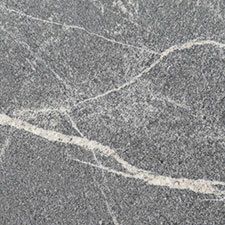 Before we go over how you need to clean and maintain your granite worktops, we need to go over what exactly granite is so that this will all make a bit more sense. 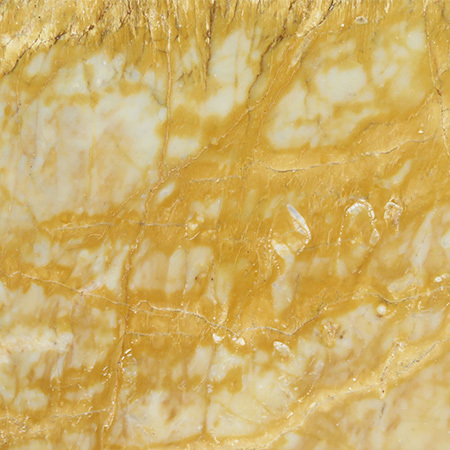 Granite is a really, really hard rock, that when cut and polished, also happens to make a really great consumer kitchen worktop. 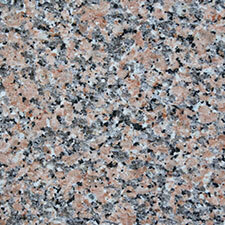 The best part about granite worktops is that they are extremely scratch and crack resistant. You can cut and even tenderise meat directly on top of them without having to worry about damaging the surface of the granite worktop. However, where they tend to be a little less impressive is in the area of cleaning and stains. 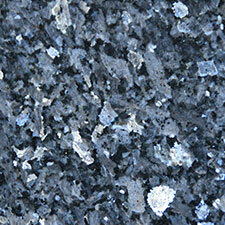 Granite worktops will actually stain extremely easily depending on how they are treated and maintained. 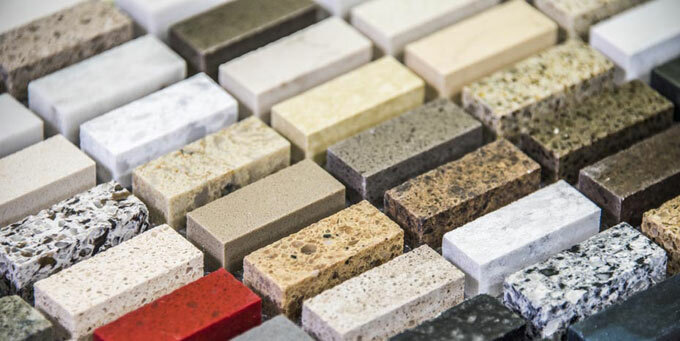 Basically, what will be happening is that you will spill too much oil, or ink, or other chemical on your granite worktops and then your granite worktops will start changing colors. If this happens, then they will have started to become stained. 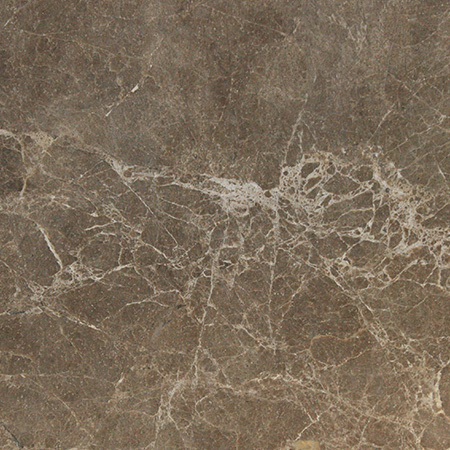 At this point, you will need to get whatever was on the granite worktop off of it so the stain does not set in too deep and you can still have the color of your granite worktops. 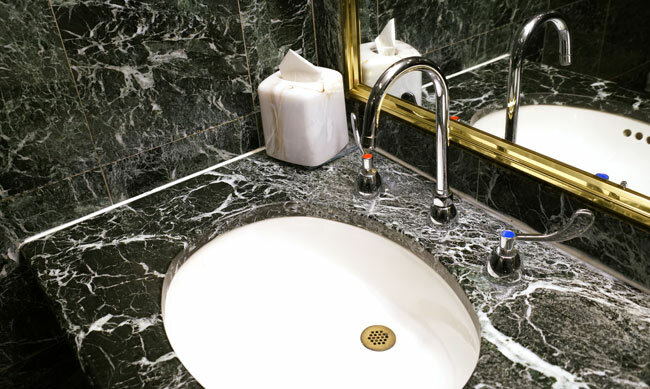 The solution to clean your granite worktops depends on the type of liquid or material that is causing the stain on your granite worktops. Different stains require different types of cleaners to get them off. 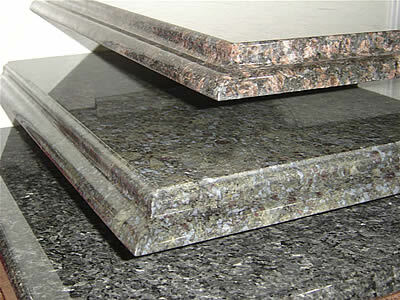 Consult your instruction booklet that came with your granite worktop for more info. They usually have in depth guides for the common types of stains that can occur. 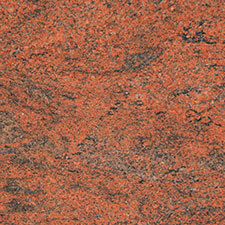 But, there are some general guidelines no matter what kind of stain you have on your granite worktops. No matter what kind of stain you have, when you go to clean it up, make sure that you do not wipe it around with the cloth. Wiping the stain around with the cloth will only cause it to spread and stain the surface further. 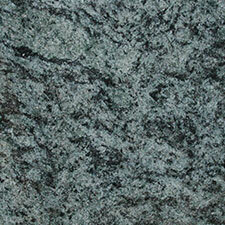 What you will want to do with the stain on the granite worktop is dab it around a little bit at a time. This will keep it from messing up the rest of the granite worktop. 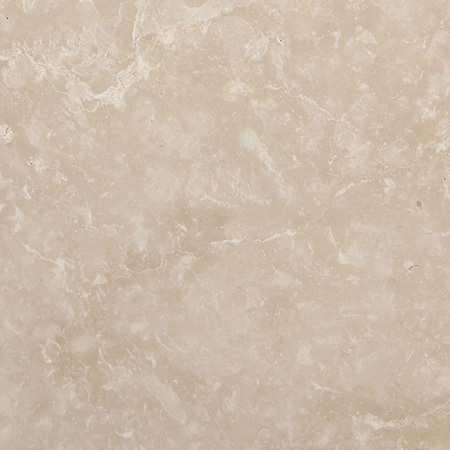 To add a little more stain resistance to your granite worktops, you will need to treat it with a cleaner similar to how you have to treat wooden decks to protect them from the rain. 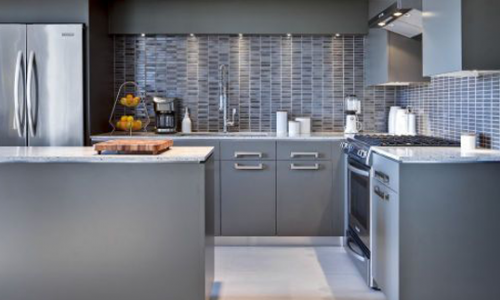 The nice thing about granite worktops is that when you go to buy a cleaning kit, they usually come with surface treatments as well. 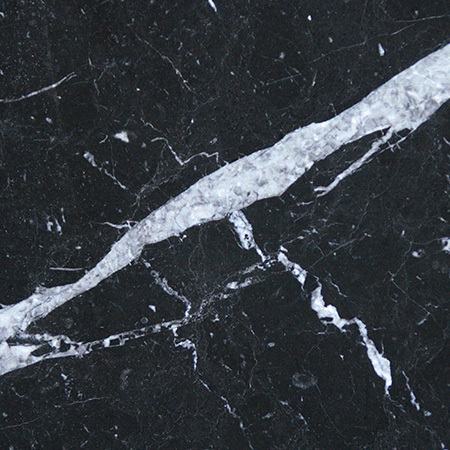 This way should you spill something that could stain your granite; you can clean it off as well as keep it from happening again.